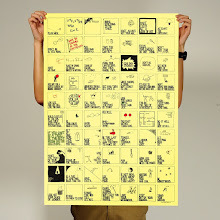 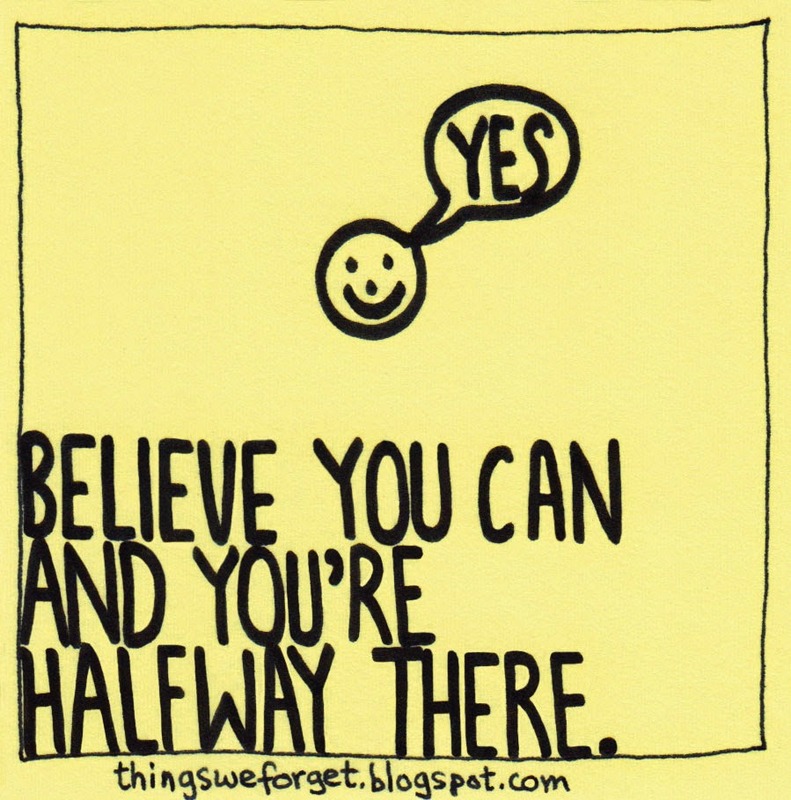 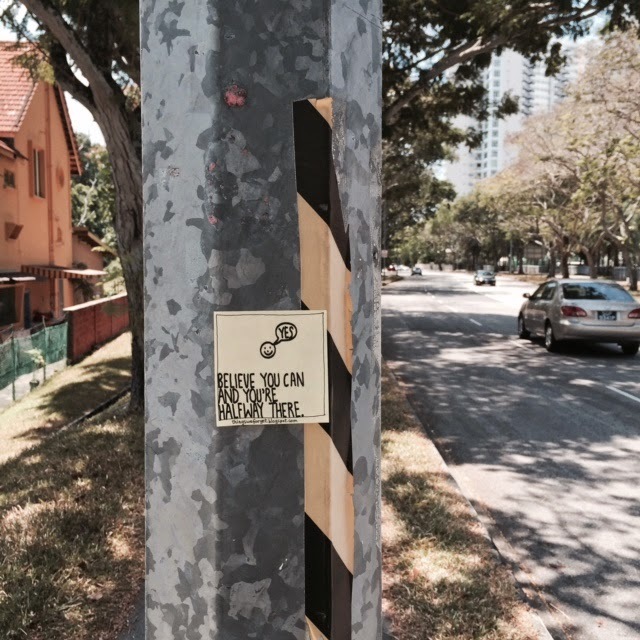 1112: Believe you can and you're halfway there. 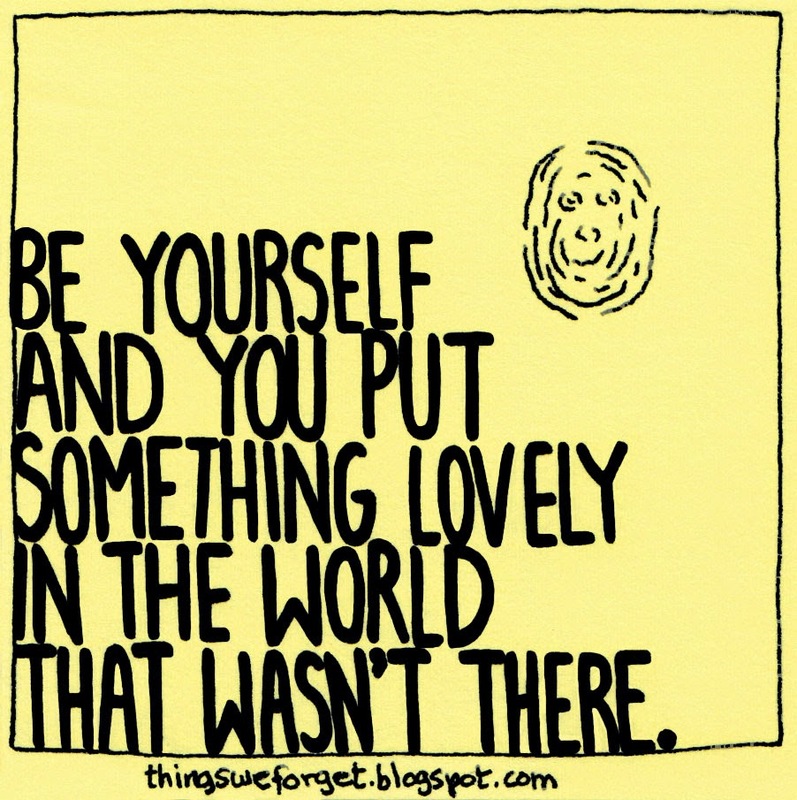 1111: Be yourself and you put something lovely in the world that wasn't there. 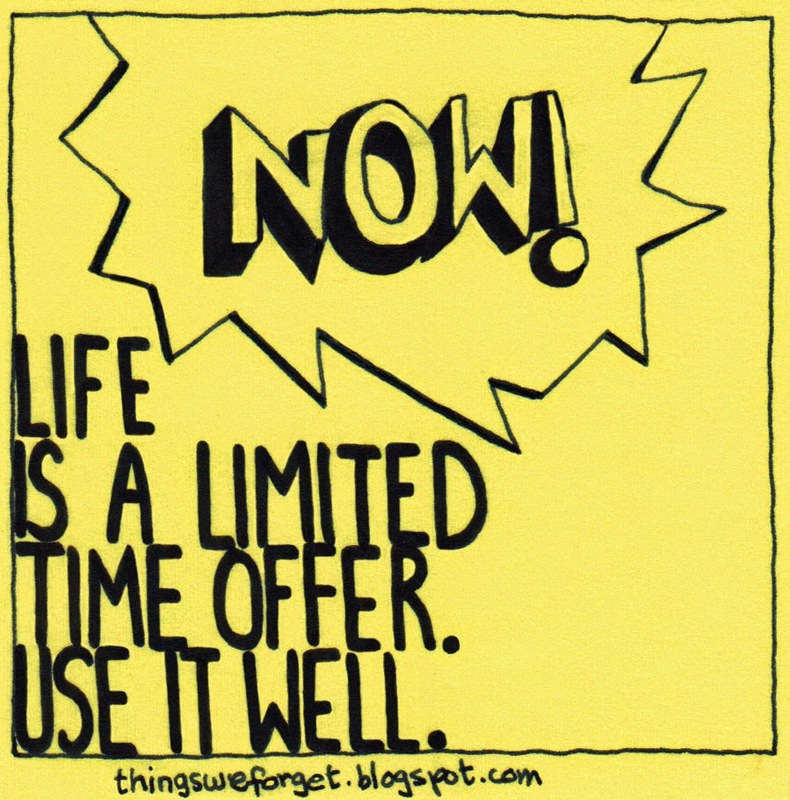 1110: Life is a limited time offer. 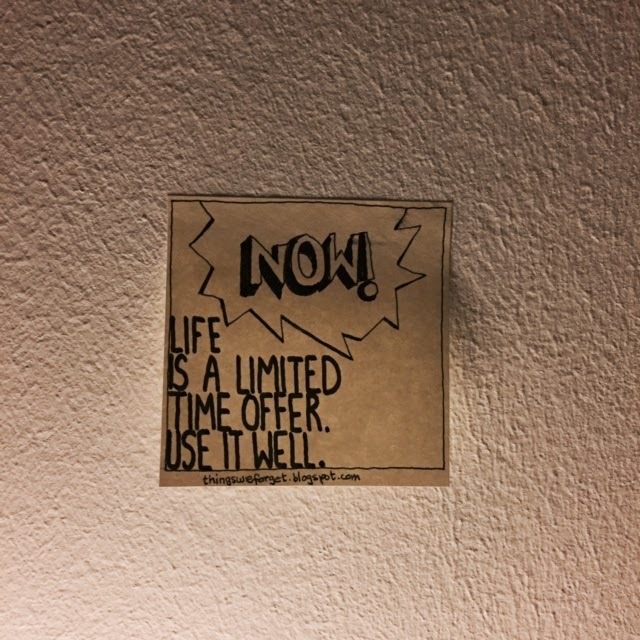 Use it well. 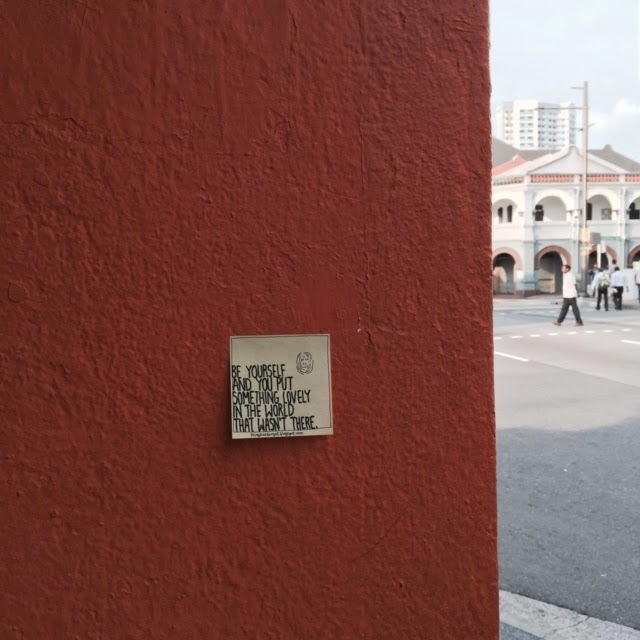 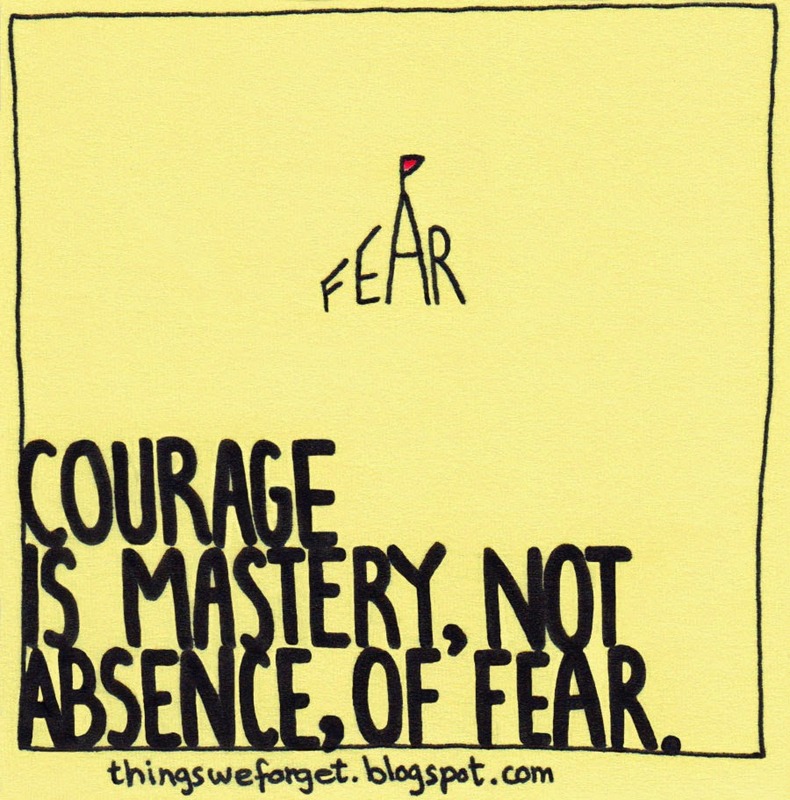 1109: Courage is the mastery, not absence, of fear.